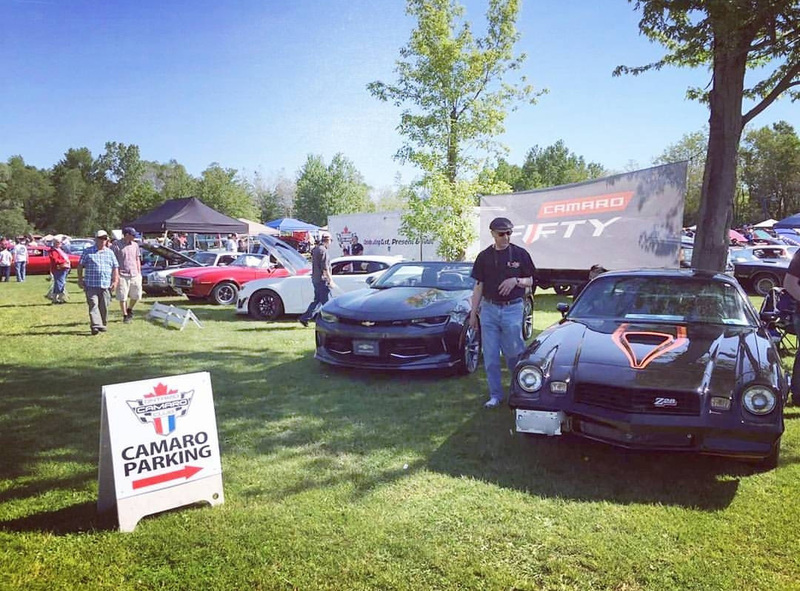 Canada’s largest outdoor car show, Fleetwood Country Cruize-in, features a dinner show with Tony Orlando in concert followed by 2 days of car show. The evening event is on May 31st from 6:00 p.m. to 10:00 p.m., and the car show itself is Saturday, June 1st and Sunday June 2nd from 7:00 a.m. to 5:00 p.m.
Join this multi-day show for an automotive extravanagza like no other! Supporting multiple charities and hosted by Steve Plunkett. This show brings together cars of all kinds. This year’s bands will include: Paul Revere’s Raiders, Mitch Ryder, Peter Rivera and Gary Lewis & The Playboys.